Thank you for your interest in offering your time and talent to support the men at Joseph’s Home prepare for a healthy and happy life. Opportunities to support Joseph’s Home are as varied as its residents and offer a way for everyone to get involved. 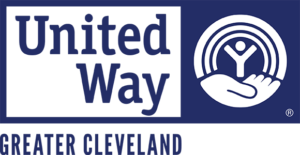 Please contact us at 216.987.9201 to learn more about volunteer opportunities. Learn more about Joseph’s Home through this moving and informative video.